Your heart beating at the rhythm of the engine, your eyes on the road. Becoming as one with your bike. 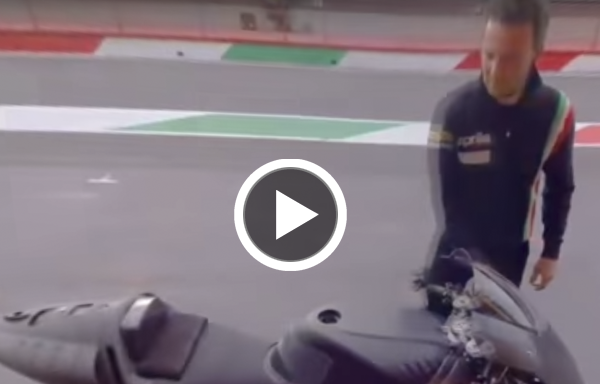 If you are asking yourself what it’s like to ride an Aprilia, get on RS-GP saddle, have a look at the video and move within it at 360°, as you never did before.